Bruce Bennett was an Arkansas politician best known for serving as the state Attorney General from 1957 to 1960, and then again from 1963 to 1966. During his first term as Attorney General, Bruce Bennett was associated with the passage of a series of bills he authored in 1958 with the specific purpose of making it impossible for the civil rights organization the National Association for the Advancement of Colored People (NAACP) to operate in the state. Among other things, the bills authored by Bruce Bennett specifically forbid the NAACP from maintaining attorneys in the state and compelled the organization to give the state a complete list of its members. Similar laws passed by the state of Alabama were later deemed unconstitutional by the US Supreme Court in the 1958 case of the National Association for the Advancement of Colored People V. Alabama, effectively nullifying his legislative work. After an unsuccessful run for state governor in 1960, Bruce Bennett returned to the office of the Attorney General in 1963. During this time, he was involved in the creation of the Arkansas Loan and Thrift company. The company was founded by businessman Ernest A. Bartlett Jr., who had come into possession of a building and loan charter whose terms outdated current state laws governing the regulation of savings and loans businesses. The draft for this company's charter was completed in the office of Bruce Bennett, who became a shareholder in the business. Following the foundation of the company, advertising was successful in soliciting investments from churches and private citizens. The company promised a higher rate of return than could be legally granted by savings and loans institutions, investing the funds into unsafe products while earning roughly $4 million. During this time, the company attracted the attention of the state Savings and Loan Commission. To determine whether the company could be regulated and investigated, the state's savings and loan regulator, Clint Jones, sent Bruce Bennett a series of letter inquiring whether the company could be regulated as a savings and loan association, bank, or insurance company. Bruce Bennett replied in the negative to every query without disclosing his role in the company. 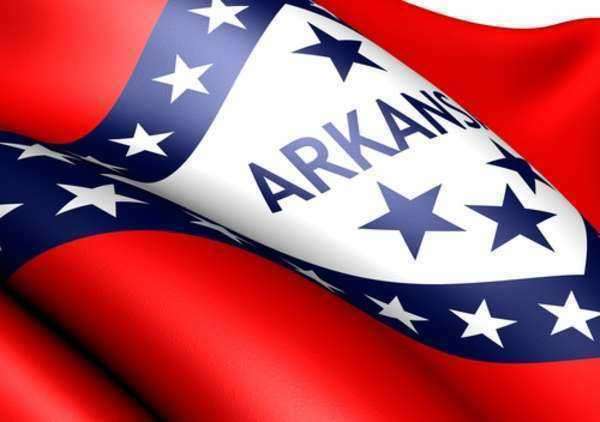 The Arkansas Loan and Thrift company declared bankruptcy in 1967, prompting a renewed investigation, this time from the Federal Savings and Loan Commission. Subsequent legal investigation revealed the role of Bruce Bennett in protecting the company from investigation and regulation. In 1969, he was indicted on charges including securities violations, postal fraud, and wire fraud. However, in the subsequent handling of the case, the presiding federal judge, who was a friend of Bruce Bennett's, severed the case against him from that of other defendants being charged. Due to his throat cancer, Bruce Bennett was able to receive a number of continuances delaying the start of his trial. Bruce Bennett died in 1979 without ever having been prosecuted for his role in the Arkansas Loan and Thrift Company.